When will the 2019 Ford Escape be released? It's available now at Les Stumpf Ford. We have the new Ford Escape for sale at our Ford dealership in Appleton, WI, and our team is here to help you go over any and all questions you may have about the new Escape SUV. 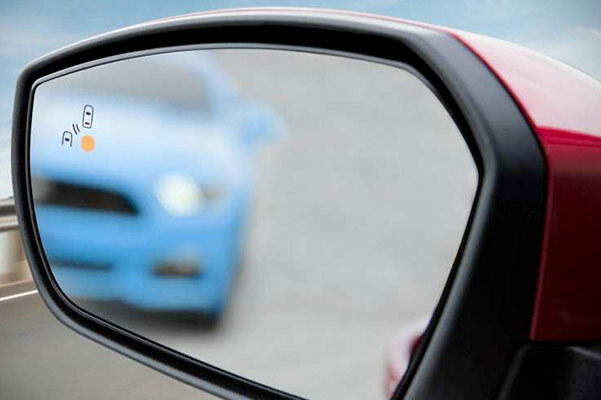 There are four 2019 Escape trims, so whether you're interested in the 2019 Ford Escape Titanium or the new Ford Escape SE, you can find the one that's right for your driving needs. 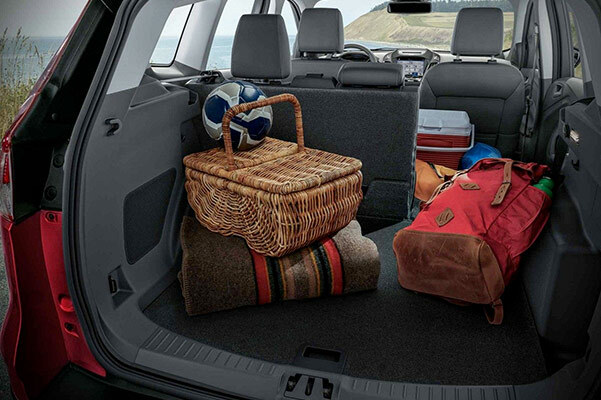 Plus, we have plenty of 2019 Ford Escape lease offers to help you save on the Ford SUV that you love. Visit our Wisconsin Ford dealership now to find out more about the new 2019 Ford Escape changes, colors and more! We have the new Ford Escape for sale at our Appleton Ford dealership. 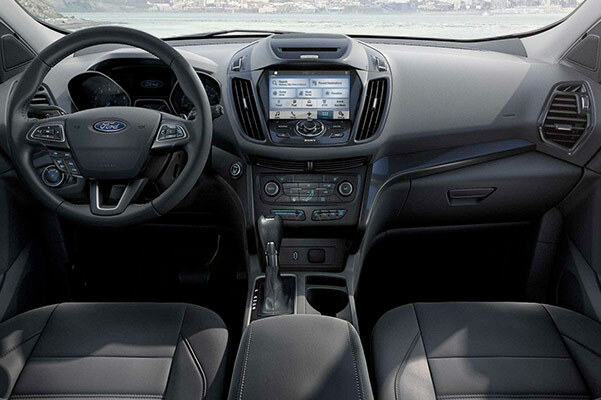 Whether you want to learn about our new Ford Escape Titanium lease offers or the 2019 Ford Escape SEL interior features, be sure to stop by Les Stumpf Ford. 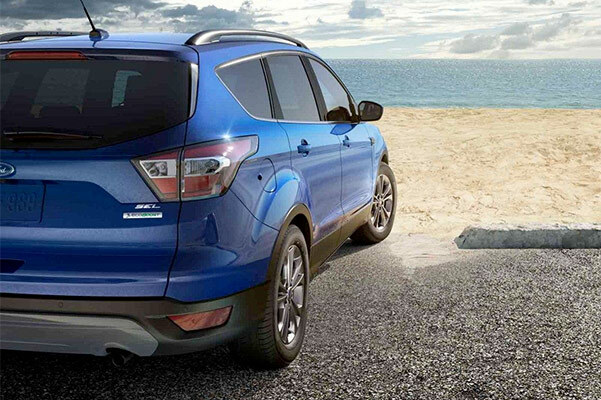 Ask us about the new Ford Escape colors, configurations, specs and more!